To say it was a special evening was an understatement! 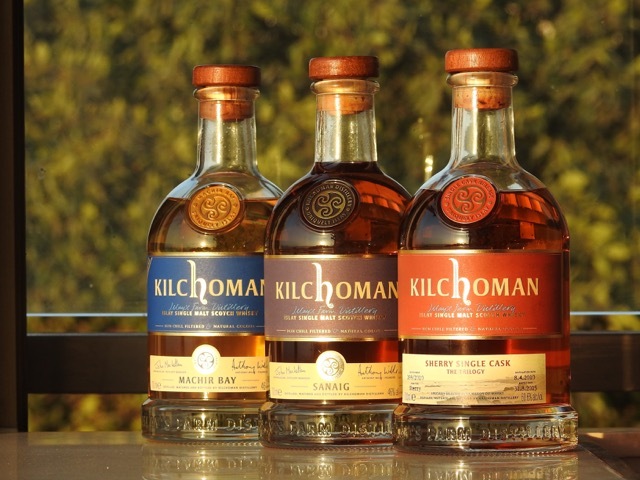 We began with three whiskies from Kilchoman having exactly the same peat level (50 ppm) yet each remarkably different. 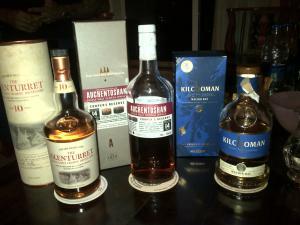 Then after the initial blind sampling, the whiskies were revealed then move on to the real fun – whisky & food pairing! Machir Bay with salad: A delightful salad with smoked cheese, smoked olive oil, smoked almond, smoked salt, light greens offset with bursts of cherry tomatoes. 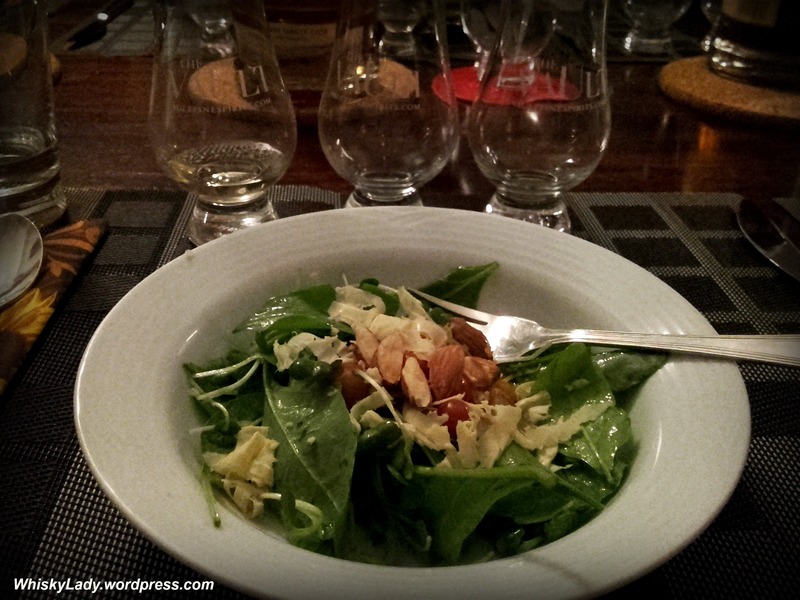 Whisky was very smooth, softened all the peat, some speculated that the salad surprisingly conquered the whisky making it delicate and dainty which was a complete contrast to the character we found sampling alone. Like gelding a stallion. Sanaig with main: Choice between a smoked winter vegetable ratatouille & smoked applewood chicken with an almond mash potato. Brilliant match with both veg & non-veg options! The food brought out the sherry elements in the whisky with the nose taking on a gorgeous sweet raisin, plum almost port like quality that balanced the smoked flavours beautifully. The cracked black pepper in the potato mash added just the right heat. An excellent combination! Some attempted with the 3rd whisky but that simply did not work. Sherry cask strength with desert: A lovely chocolate cake with a Sherry Cask Strength whisky ganache. While sherry with such a chocolate desert is a perfect combination, cask strength with peat is a tough combination to pull off. Suggestion of a Glendronach or something with a little less ‘kick’ may have been a better compliment. In this pairing, the whisky spice dominated however the whisky spiked sauce? A fabulous luscious indulgence! 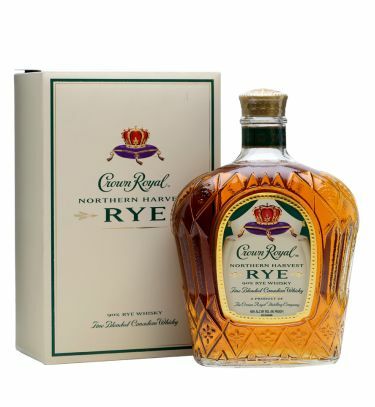 How did the whisky-food pairing fare overall? 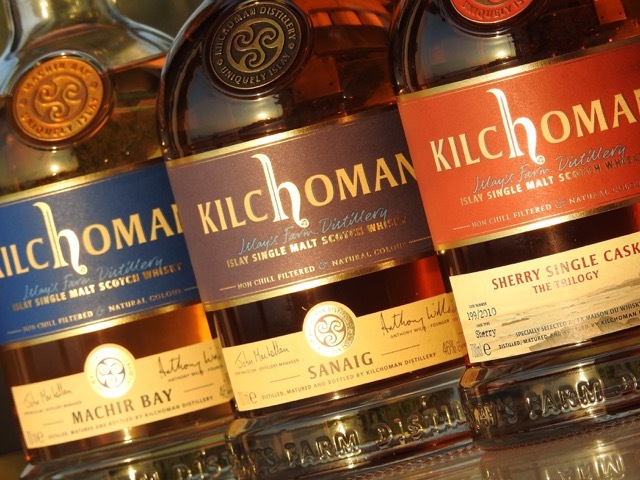 Overall a marvellous evening – three unique expressions from Kilchoman paired with delightful dishes. Our original Mumbai based whisky tasting group consistently pushes the bar when conceptualising evenings. We rotate hosts with each responsible to curate the experience – both whiskies and food to follow. Over the years, we’ve had whisky and food pairings before. 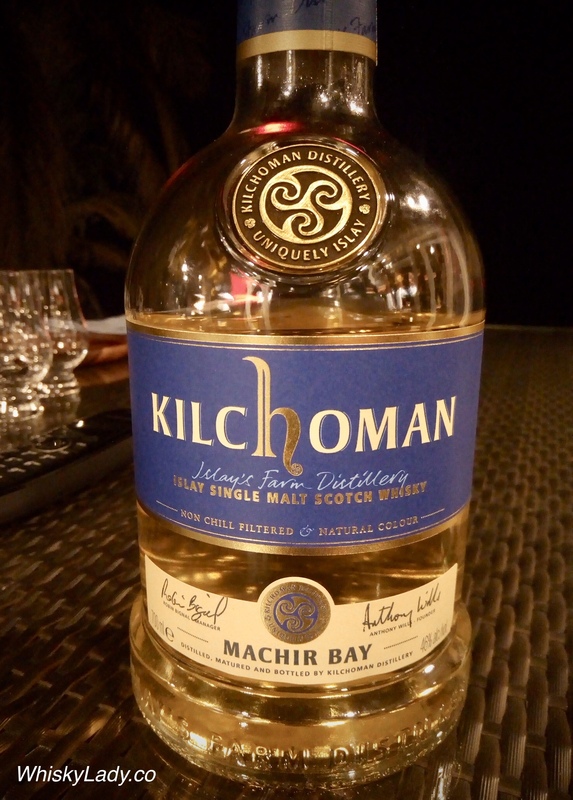 Some of us even enjoyed a delightful dinner years ago with Anthony and Kathy Willis featuring Kilchoman Machir Bay and 100% Islay paired with a multi-course north Indian meal at Neel, Mahalaxmi Race Course in Mumbai. None of this could prepare us for the unique experience in store for our March 2016 whisky tasting evening. Our host began with a fabulous concept to explore the nuances of peat. 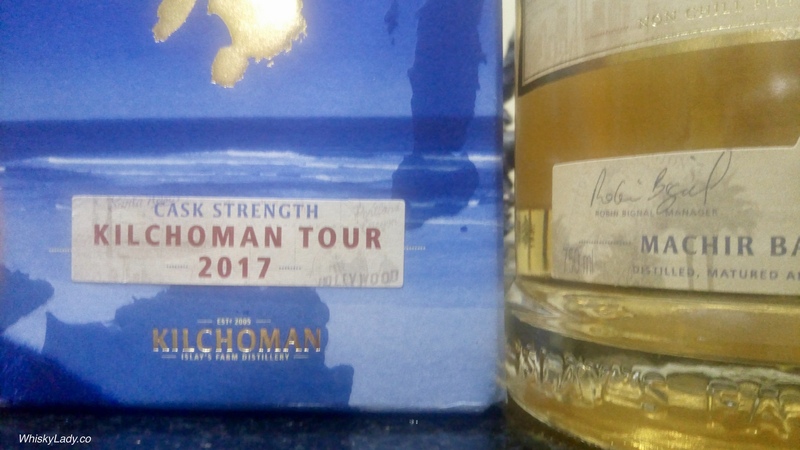 Three different expressions from Kilchoman at identical 50 ppm which demonstrated the effect of the casks on the character with increasing percentage of sherry. To then take this a step further, she then wanted us to explore how the peaty whiskies paired with three courses weaving in elements of smoke. We first sampled in rapid succession the trio of whiskies blind. Then they were revealed to re-visit each paired with carefully planned, beautifully presented courses. For those who are gluttons for punishment, here is ‘sneak peak’ into our dinning experience too!